Ms. Aastha Tandon completed BBM from Christ University, L.L.B. from Campus Law Centre, Delhi University and LL.M from National Law School of India University, Bangalore. 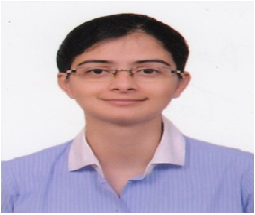 She has experience of working as a consultant in corporate Law and has been a part of the International Compliance Team at Ernst & Young, Pune.